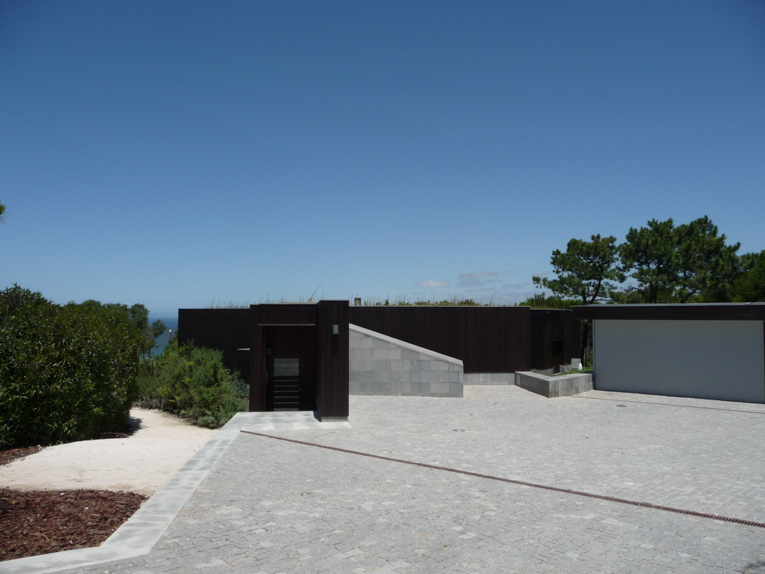 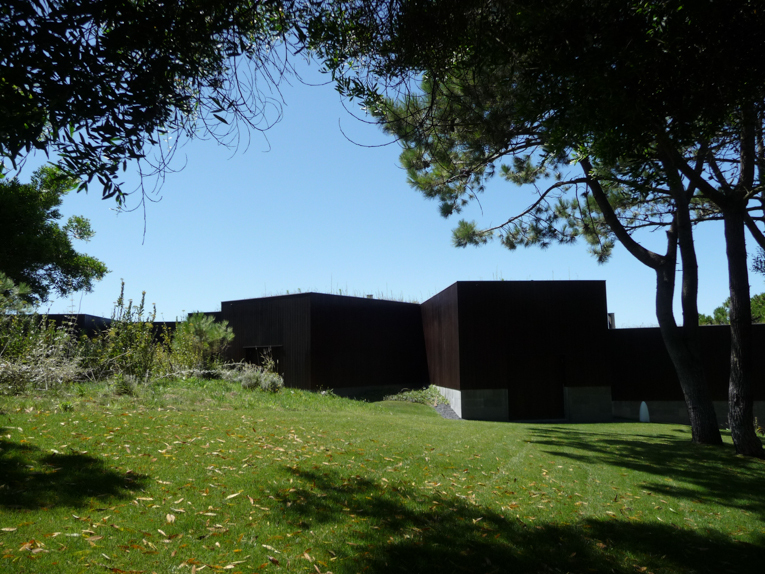 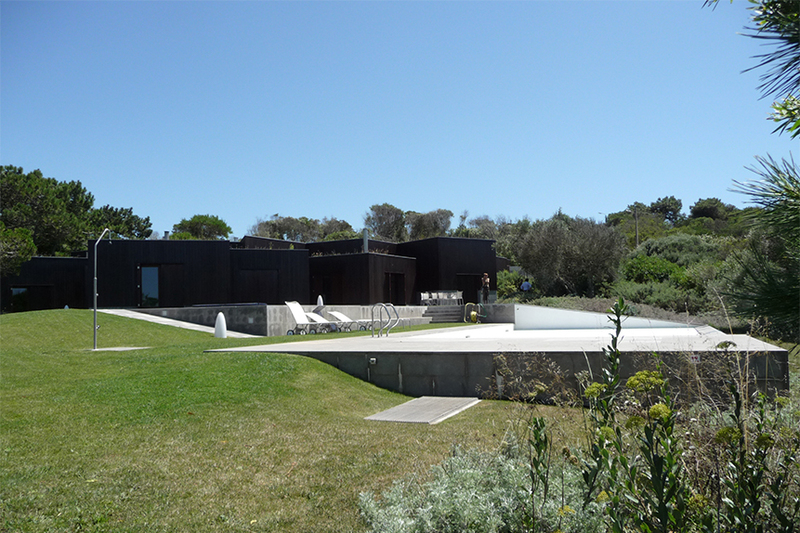 The main agenda behind this project was to built a place of dwelling whether in a shape of a house or of a landscape. 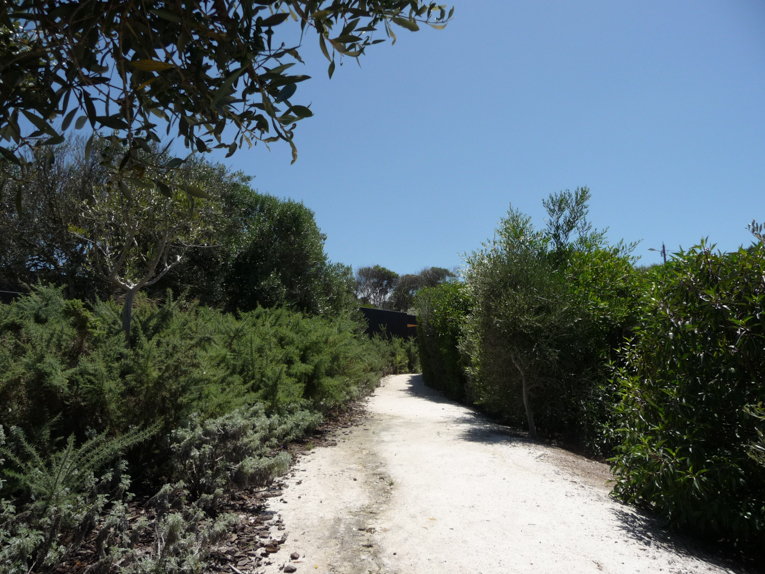 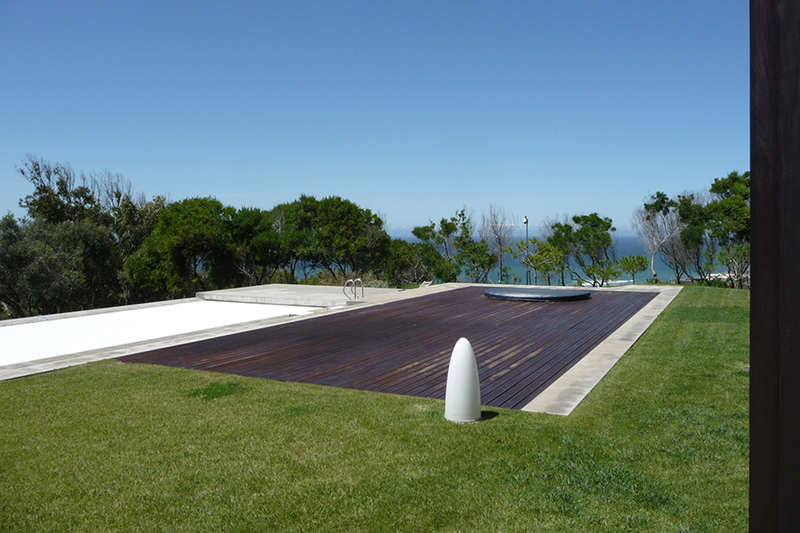 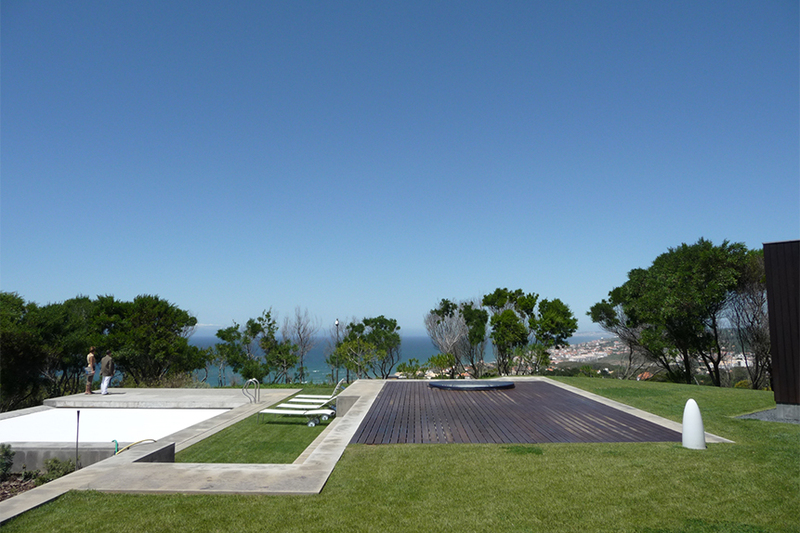 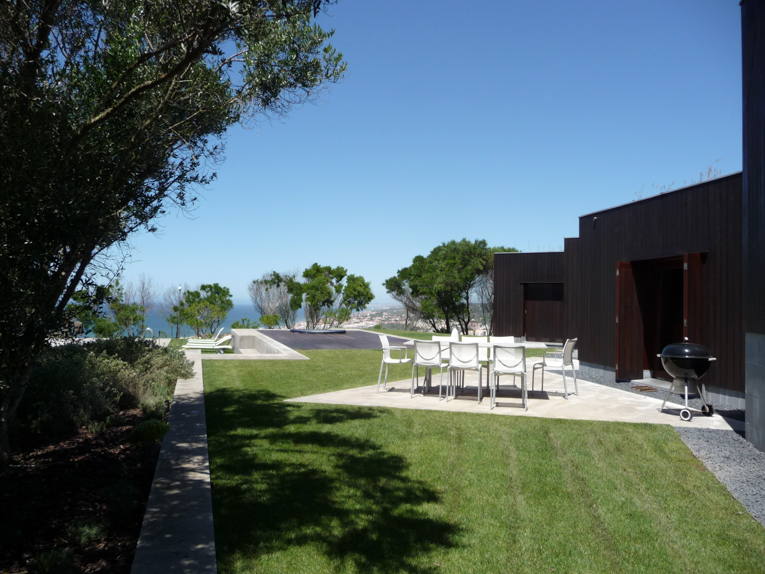 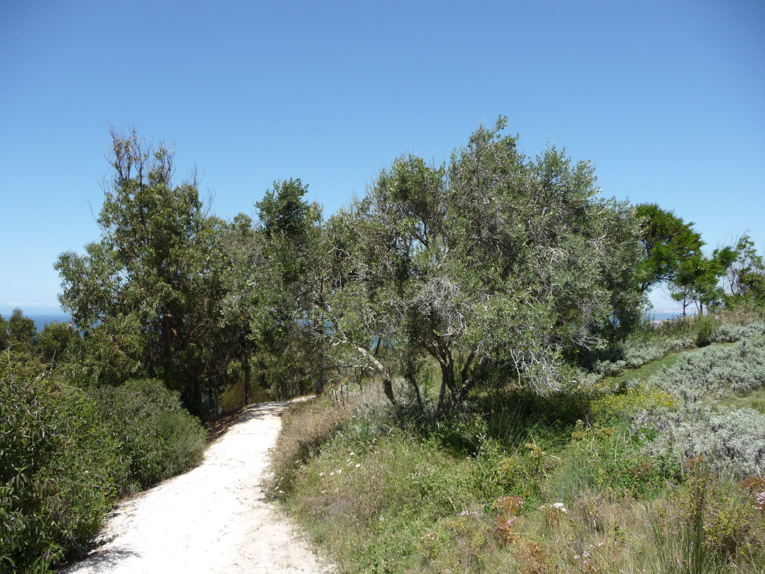 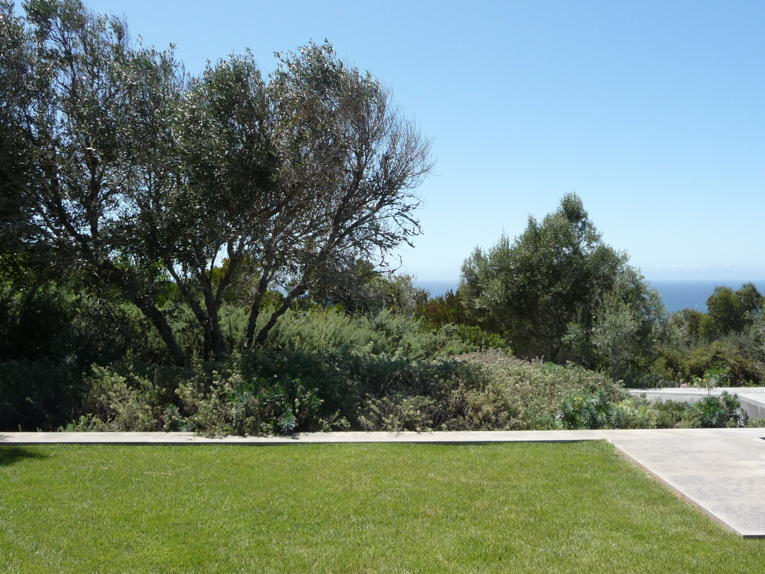 The 2, 4 Ha property is located inside the Natural Park of Sintra- -Cascais next to Praia Grande on the coast, just a few minutes outside of Lisbon. 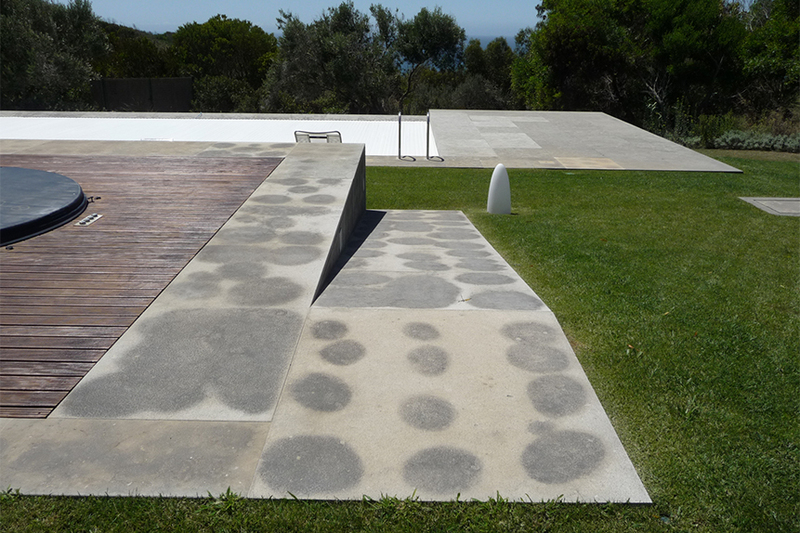 The landscape project interprets the evolution, structure and ocupation of the territory. 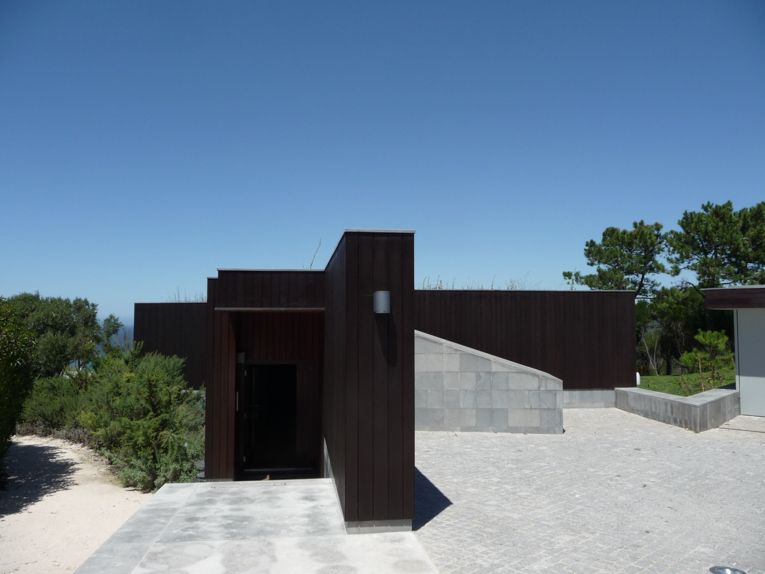 The design for the landscape of the Carlos Alemão’s House superposes over a territory which has been transformed gradual and systematically over the years. 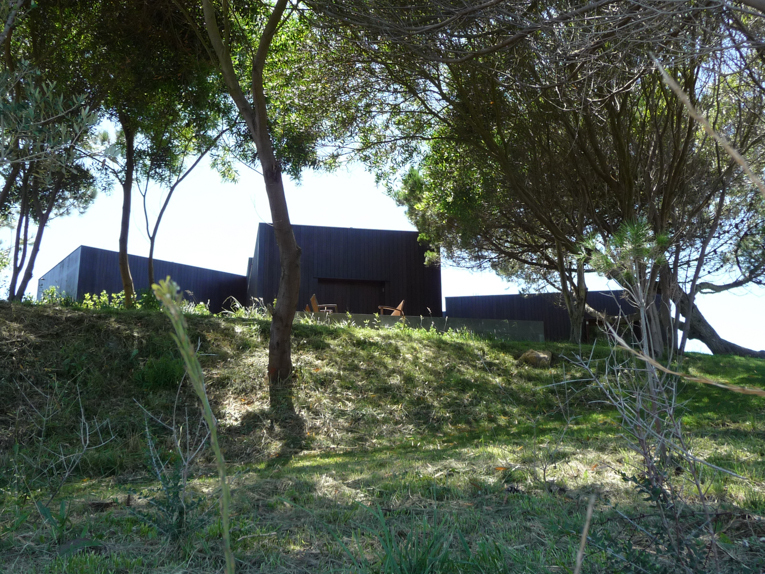 The property’s spacety still contains some signs of the previ- ous horticulture and agriculture use of the territory, which are reinterpreted to produce a new landscape space.